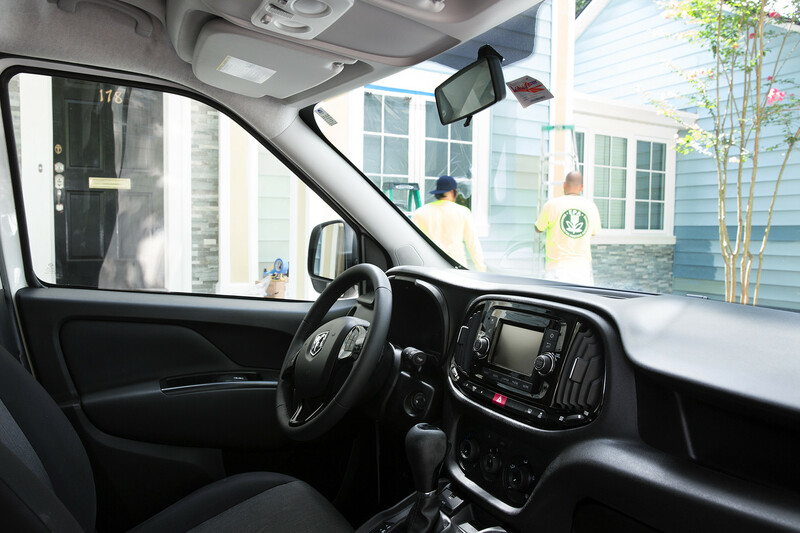 The ProMaster City cockpit is a safe, comfortable and technologically advanced space for drivers. 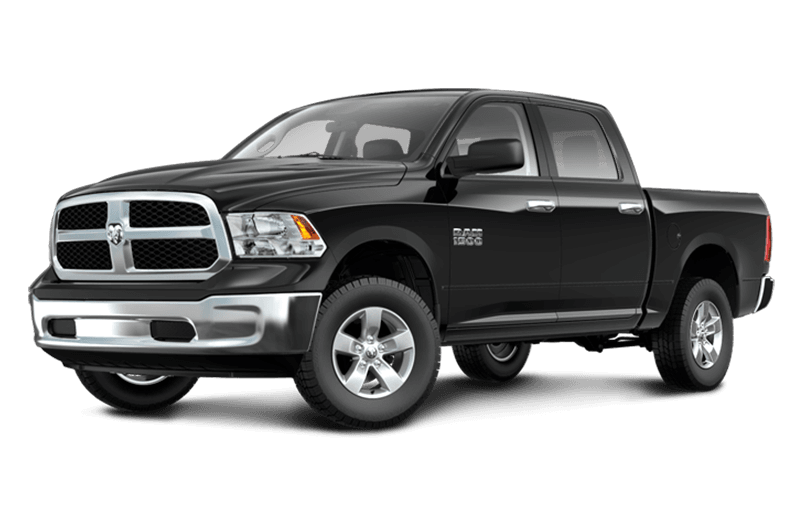 Store your lightweight gear overhead for quick and easy access. 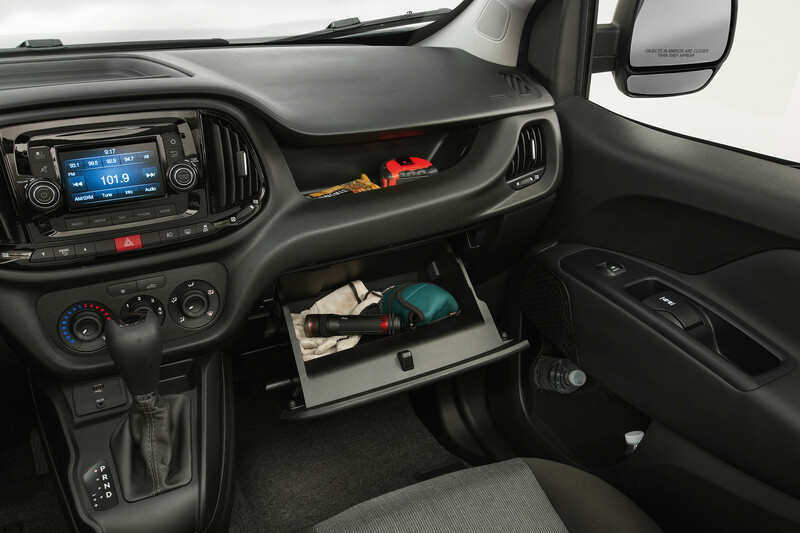 The storage tray and large 2.9 L glove box offer plenty of options to keep your gear secure. 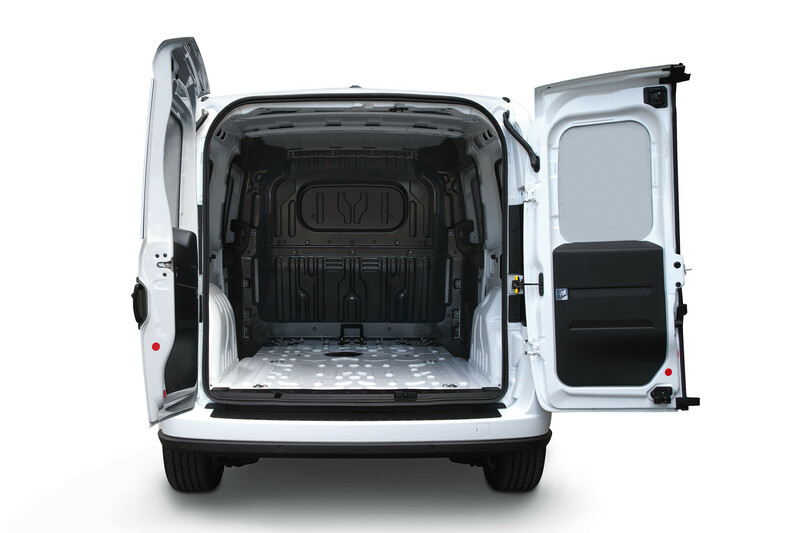 Best-in-Class cargo width between the wheel wells Based on the latest available competitive information for Cargo Vans marketed as Small Vans in the WardsAuto Small Van segment (Chevrolet City Express, Ford Transit Connect and Nissan NV200). 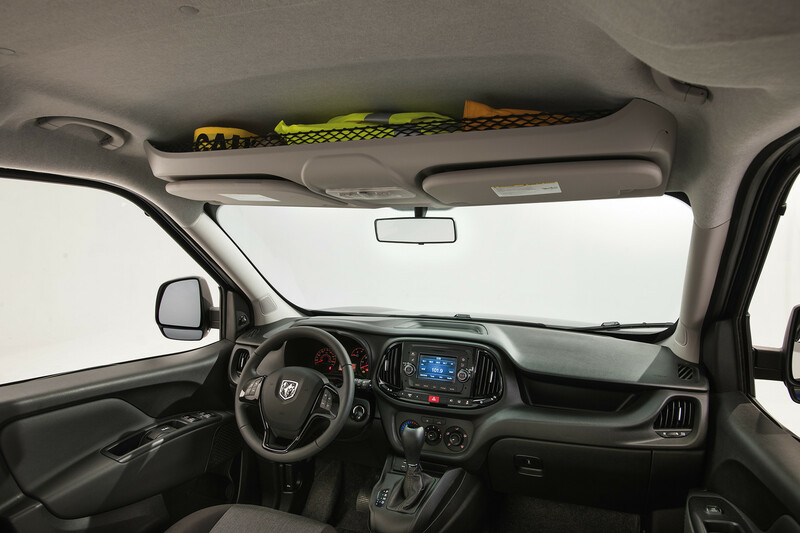 and near vertical sidewalls makes ProMaster City an upfitter’s best friend. 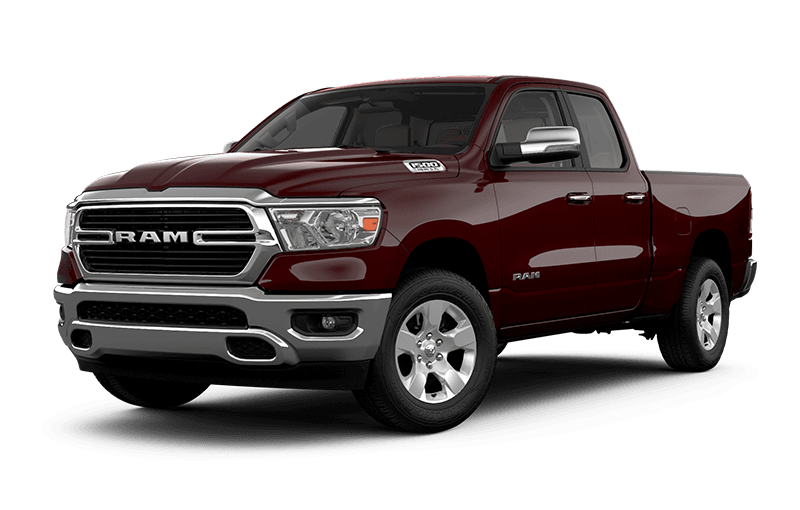 The wide body and tall roof add up to the Best-in-Class cargo capacity of up to 3,729 L (131.7 cu ft). 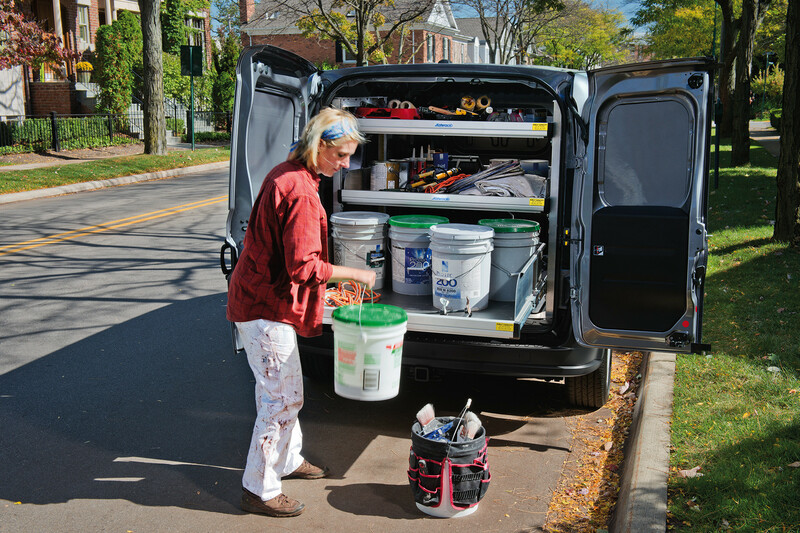 Based on the latest available competitive information for Cargo Vans marketed as Small Vans in the WardsAuto Small Van segment (Chevrolet City Express, Ford Transit Connect and Nissan NV200).